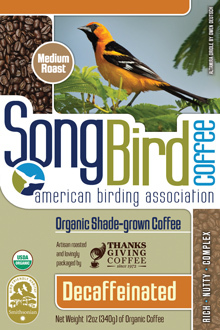 In the selection below, you'll find coffees that are certified "Bird-Friendly" by the Smithsonian Migratory Bird Center (SMBC). 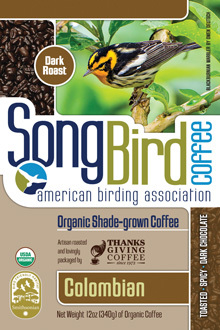 This new certification is an important one, that protects and raises awareness for our Neotropical migratory birds, that rely on shade-grown coffee farms for their winter migration. 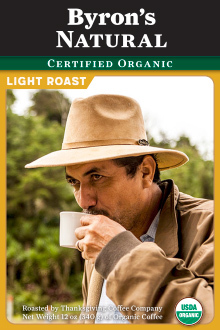 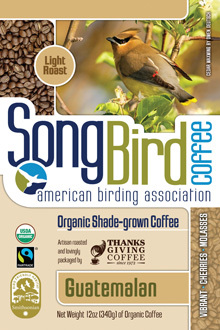 We've supported this cause for several decades with our Songbird Coffee, benefiting the American Birding Association, so we jumped on board when this certification became available. 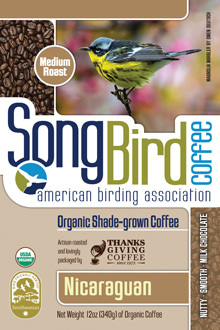 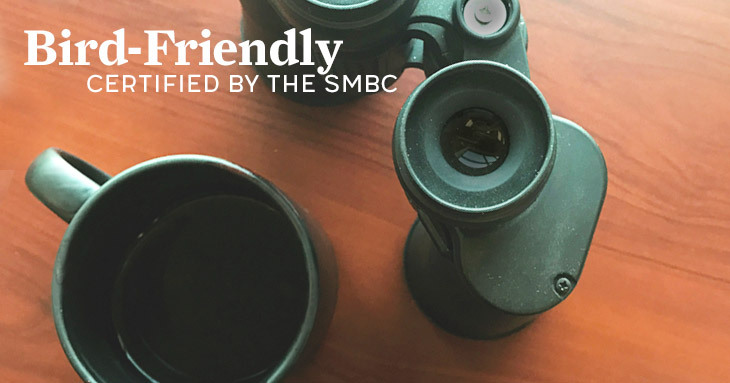 You can learn more about the importance of shade-grown coffee, and the Bird-Friendly coffee certification, on our Blog and Sustainability section. 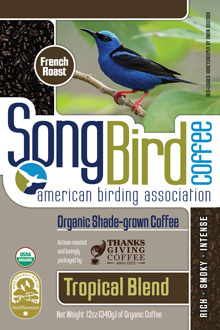 Lush, mellow, and jammy, with a fruity suggestion of blueberry. 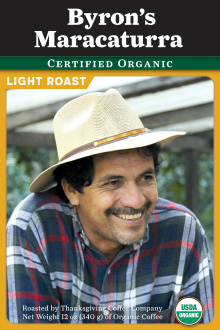 Rich with cherry sweetness, floral notes, and a wine-like body. 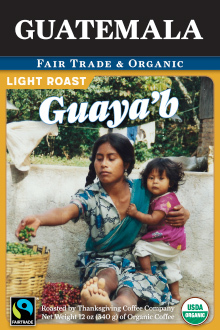 Sweet and floral with hints of cashew and mango. 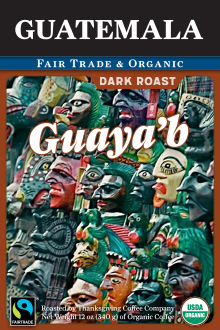 Sweet cherry tartness, with notes of semi-sweet chocolate.